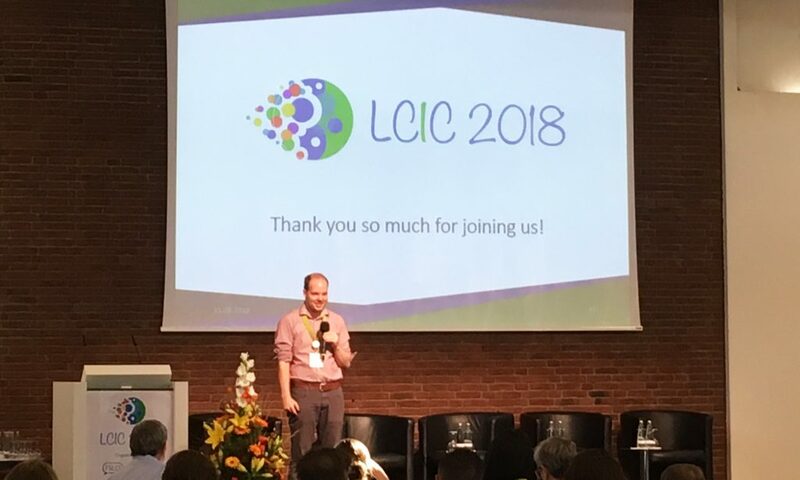 On August 29-31 the Life Cycle Innovation Conference was arranged in Berlin by FSLCI and off course, Swedish Life Cycle Center as strategic partner to FSLCI was there to contribute to the program. Around hundred participants specialized within the life cycle field gathered in Berlin when the conference was given for the first time this year. Apart from Carl Karheiding, acting director for the center, there were also Swedish visitors from IVL Swedish Environmental Research Institute and RISE Research Institutes of Sweden. 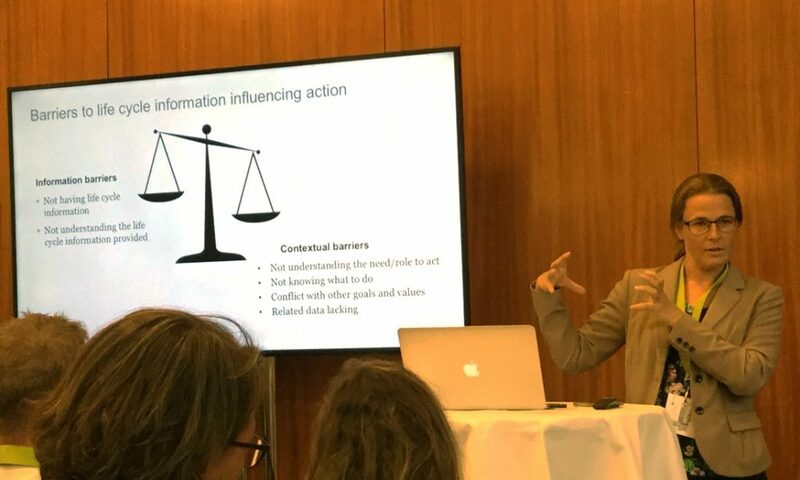 Emma Rex, RISE, was presenting the results from the recently finalized research project “Adapted decision support for increased energy efficiency in value chains” which was very appreciated at the conference. Carl was hosting the session “Applying Life Cycle Information for Communication” and was also having the presentation ”Life Cycle Practitioners – From cradle to grave”. The setting of the conference was rather regular, with workshop sessions and presentation, but one element stood out. Carl Karheiding says. At the barcamps, people from the audience addressed their specific problems that they were struggling with at that moment, visitors could join the different discussion groups and contribute with their knowledge and experience. The audience came from more or less all continents; among others Japan, India, Chile, Canada and Europe were represented and the international knowledge exchange was a main ingredient. When, for instance Sharing Economy was discussed people gave different examples of applications existing in their countries. Laundry rooms and car pools in Sweden were highlighted side by side with umbrella sharing in Japan. In some cases, the environmental benefits from the Sharing Economies were questioned and the discussions were intense. Some buzz words to bring back home: Sharing economy, marine litter & sustainable innovation. A warm thanks to FSLCI for arranging the conference!